Convenient trim enamel - no stirring, no mess, not stickiness, no runs. Can be used on most interior surfaces and dries to a smooth chip-resistant finish. 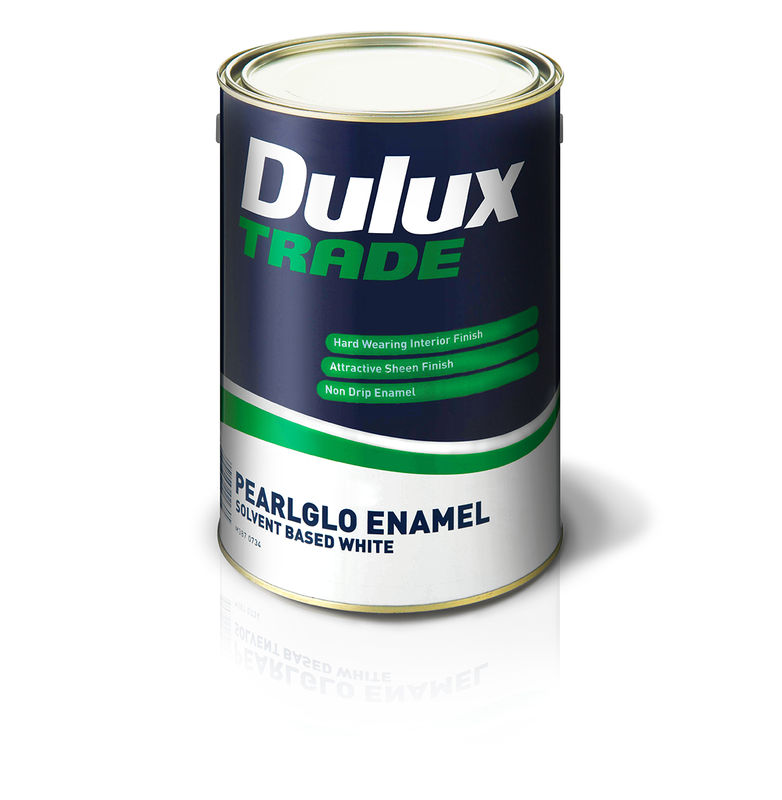 Quick to apply - saves time and money when compared with conventional "sticky to apply" enamels. The product is highly recommended for the toughest jobs.